Last night I read the first chapter of The Great Gatsby by F. Scott Fitzgerald and nearly swooned. And then I was assigned to read it again when I was a junior. The class was ENG 335, American Literature in the Realism and Modern Eras. This time around, I had taken more than my fair share of literature classes. I was in love with the written word more than ever, and I yearned for writing that was classic, but not dull; deep, but not confusing; rich, but not far-fetched. And I found that in Gatsby. The characters were still very irritating. 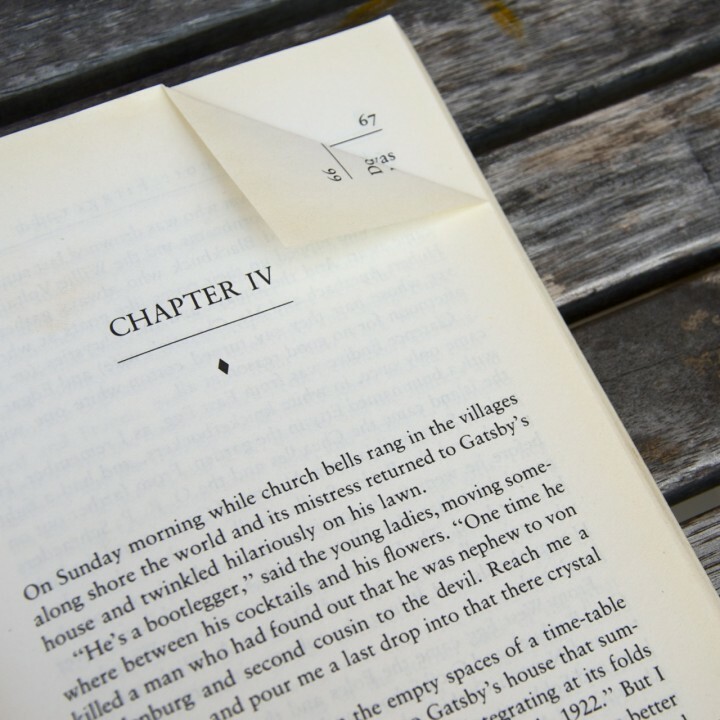 I wanted to jump into the pages, hold my hands straight out at my sides, and yell “Stop it! Right now! And think what you’re doing! What you’re saying! For heaven’s sake, get a grip!” But it’s easy to ignore those emotions now, after having read the book several times. My focus is purely on the language (because if I love anything more than a good plot, I love a well-written sentence) and I’m able to appreciate the beautiful words that Fitzgerald crafted so carefully. Either way, Gatsby has earned its title as “Classic” in my heart, and in the hearts of many others. Each person may take something different from a reading of it, but the beautiful language can be admired by all who come across it. We’re coming up on the 90th anniversary of the publication of this novel. Nearly a hundred years have passed since Fitzgerald penned these characters, and yet the similarities we see today cannot be mistaken. A world focused on fun and living in the moment; the pursuit of great love; a world run by the younger generation. Millennials today are the same age, or close to, the main characters in The Great Gatsby. This is significant because we can hold ourselves up to the choices those characters made and weigh our decisions against those of Gatsby, Daisy, Tom, etc. Will we like what we see? Will we be similar to those characters? Is that a good thing? 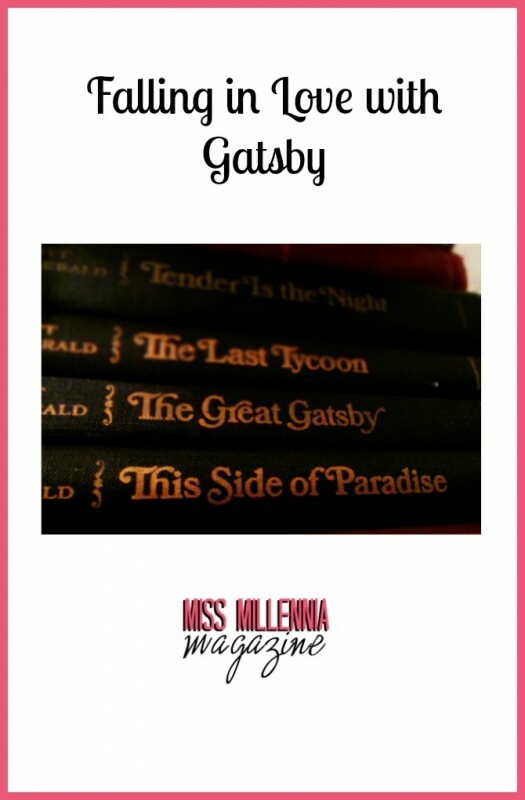 Keep these questions in mind as you turn the yellowed pages of any book you read–but look at it especially as you delve into the opulent world of Gatsby’s roaring twenties, with it’s loose morals and dedication to living life to the fullest.